Welcome to "Therapia by Aroma". Providing a line of 100% natural skin care products made with the highest quality Essential Oils. Essential oils and aromatherapy, have been used medically for thousands of years, and are still in use today in treatment and skin care products. Aromatherapy is an ancient healing practice. 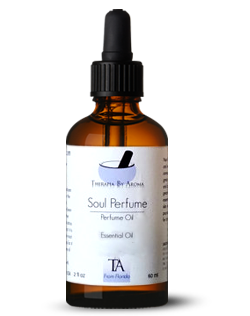 Essential oils and aromas from plants are used to treat the body, mind, and spirit. These plant components have several medicinal and healing properties, such as mental balancing and physical ailment treatment, while positively affecting the brain and emotions. The psychological benefits from essential oils depend on the oil chosen.